The MV portrays HYDE dressed as some sort of emperor or God, belting out the song while in front of Toji Temple located in Kyoko. YOSHIKI can be seen in the background playing the piano. Check it out below! “ZIPANG” was released nationwide in Japan On February 6th, 2019. The b-side of the single is a cover of the song “Ordinary World“, which was a hit for the British group Duran Duran in 1993. 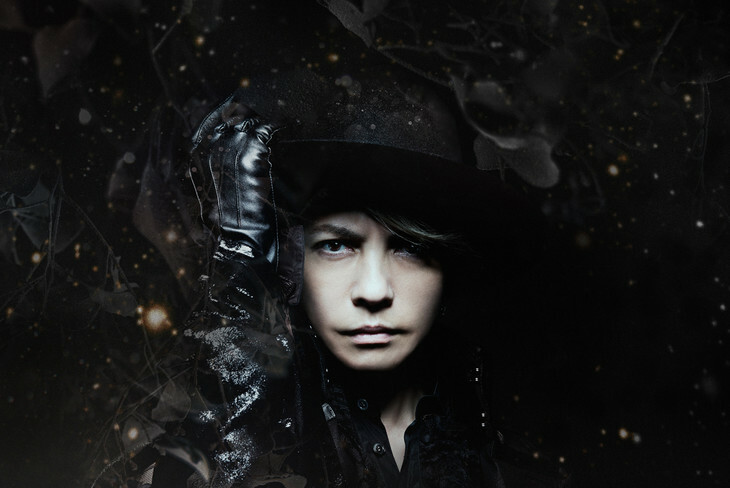 Meanwhile, HYDE is currently gearing up for his upcoming Asian tour. The tour kicks off on March 27th in Shanghai, and will conclude on March 4th in Taipei.